We’ve gone over two out of three of Peter Parker’s major ladyfriends, have we not? Mary Jane and Gwen Stacy usually get the spotlight as far as Spidey’s (I hate that nickname) women go but the one that always sticks out to fans while never actually catching the bait is one Felicia Hardy. She had her chance and she blew it! All for her love of life in the fast lane! ESTPs gotta stop being so superficial, I’m tellin’ ya. As the daughter of a master thief, lil’ Hardy picked up her father’s ways and became even more skilled than he was. With many talents and skills, including that of a gymnast and acrobat, as well as probability manipulation. Bad luck and black cats? Get it? Hardy lives life on the narrow edge. We’ve talked about Artisans time and time again and their love of the exciting but Hardy took it to a whole new level. After dating Spider-Man in costume for a bit, she actually rejected him when she found out who he was- a nobody. The exciting part to her was not knowing who was behind the mask; the mystery and adventure- not some regular ol’ nobody that would slow her down, drag her down and eventually kill her of boredom. After this, she’s like a cat with a ball of yarn with her own feelings, and always wanting what she can’t have. Felicia and Parker have always worked best that way though- a borderline type romance. Felicia isn’t the type to settle down while Spider-Man doesn’t care about the way Felicia lives past her helping him occasionally. We’ve also talked much about the unawareness ESTPs have when it comes to their superficiality. It can come in the form of shallowness like Felicia’s did when she first learned Spider-Man’s identity or it could be Felicia’s love of all things shiny- either way, she fills out the ESTP checklist in spades. ESTPs value their independence fiercely and often end relationships quickly if they seem dead or at times, if they’re going somewhere. GASP! Commitment! 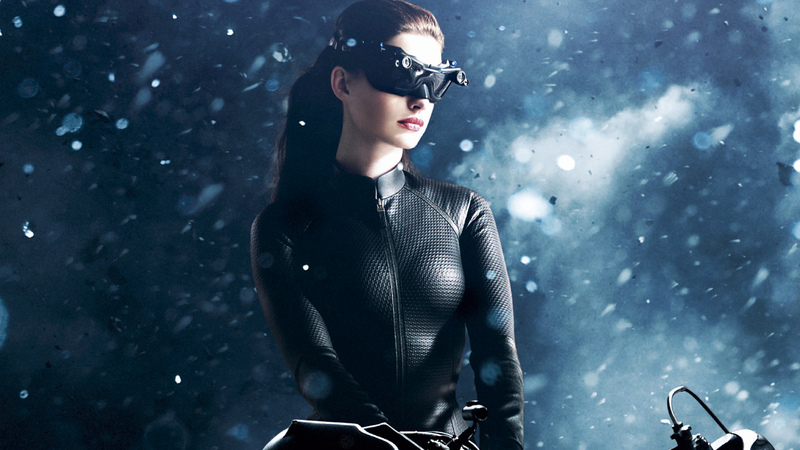 Interesting factoid for ya- Raimi said had there been a Spider-Man 4, Anne Hathaway would’ve played Black Cat. While a lot of types love their freedom (ISTP, INTP, INTJ generally thought to be the most independent), the ESTP is an interesting position of loving people and being on top, while at the same time not wanting to follow the rules. But with an ESTP, they’ll still play society’s games of small talk, trivialities, and jumping through the hoops as longs as it gets them where they want. Other types might play the game for love or even ignorance of it or may hate it too much to participate- while the ESTP charms their way to the top until pow- no more rules to follow. Statistics, people! ESTPS are among the two types with the lowest GPA, yet they’re also among the types most likely to stay in college. FYI, the other type with the lowest GPA is ENTP. And Felicia is nothing if not charming. 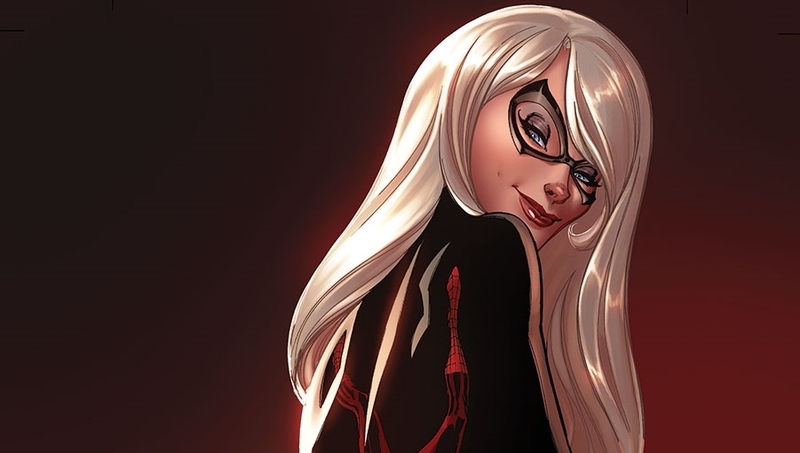 Physically, she’s…like all the other women of comics if you catch my drift while much of her appeal comes in the form of sly one liners and wisecracks, as it were. This is part of what makes many distrustful of the ESTP. For one, their unintentional(?) bullying. They may have a sense of humor some find on the rough side. One friend mentioned that she stopped hanging out with an ESTP friend for that exact reason- she didn’t want to know what the ESTP was going to pick out next and she didn’t want to find out. Much of people’s distrust in Felicia comes in the form of her being a thief (duh) and the fact that the Spider-mayne felt comfortable enough to take off his mask in front of her…only to be DENIED. 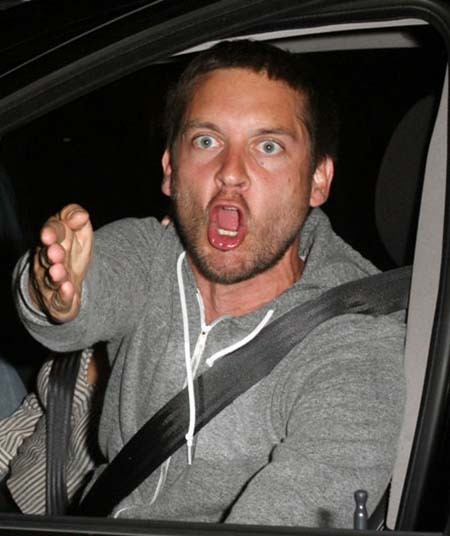 It was embarrassing for him and I think we all know how the crybaby Tobey Maguire Spider-Man would’ve dealt with it…. 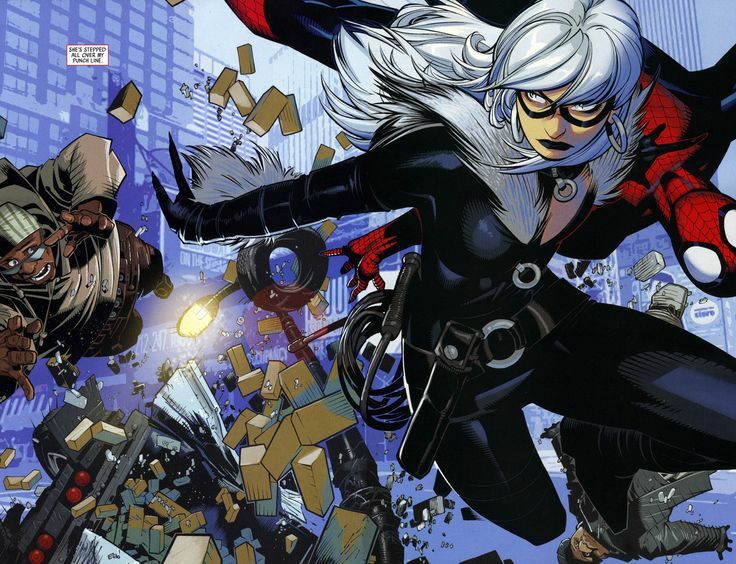 This entry was posted on 12/05/2013 at 3:14 am and is filed under MBTI Artisans, MBTI Stuff with tags black cat, ESTP, felicia hardy, mbti in fiction, spider man. You can follow any responses to this entry through the RSS 2.0 feed. You can leave a response, or trackback from your own site.